Designed w/ Distinction! 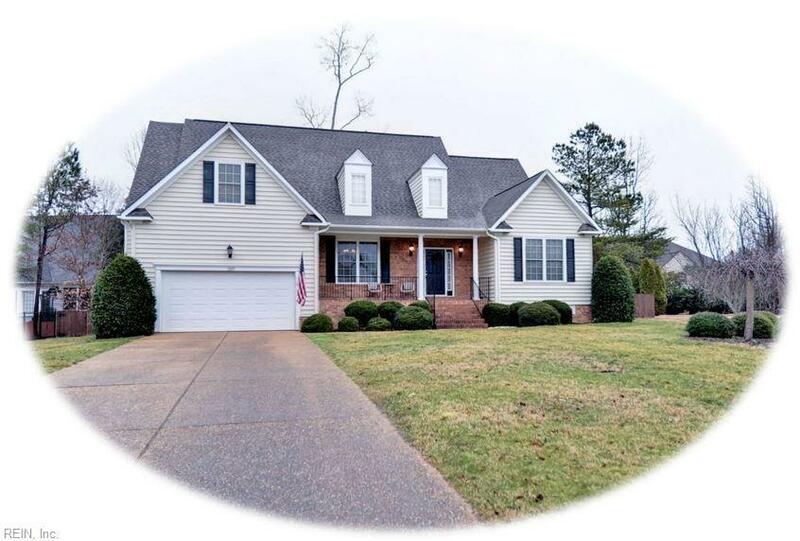 This distinguished & elegant 3700 sq ft home offers 4 bedrooms w/ additional office, bonus room, game room and 2.5 baths in sought after Greensprings West. 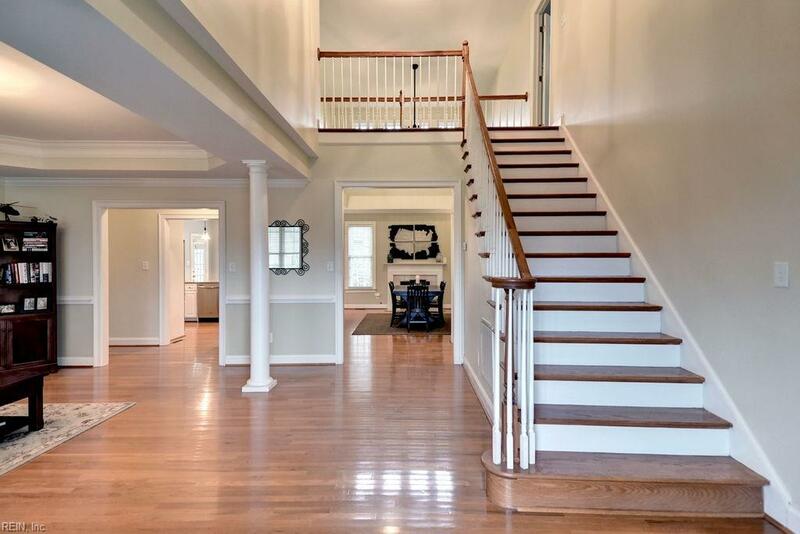 Stunning Two Story Foyer welcomes you & opens to living room, study & dining room. Living room has columns & tray ceiling. Study boasts loads of light, French doors & hardwood flrs. Dine w/ elegance in formal dining room w/ a warm glow from the gas fireplace, vaulted ceilings and loads of natural light! Exquisite 1st floor master suite w/ dual closets, crown molding & luxurious bathroom w/ gleaming tile floor. A dazzling Kitchen just fully renovated with new appliances. 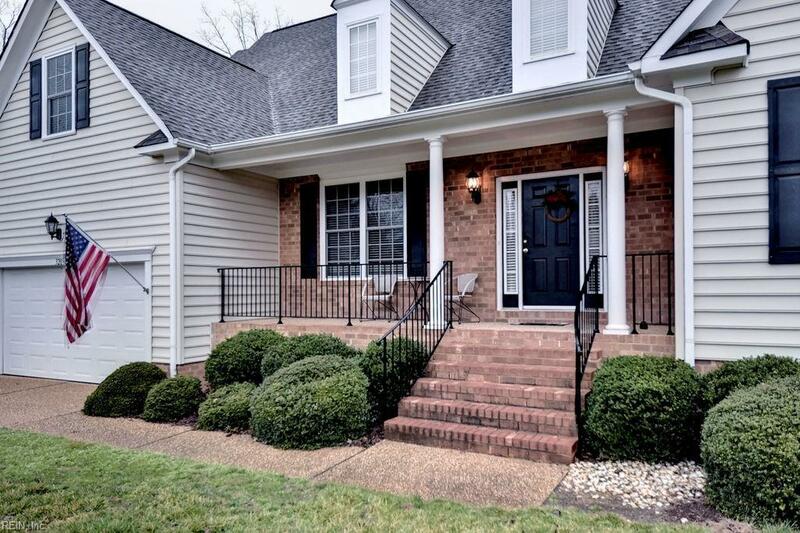 Charming Breakfast nook opens to outside patio and overlooks rear fenced in yard. 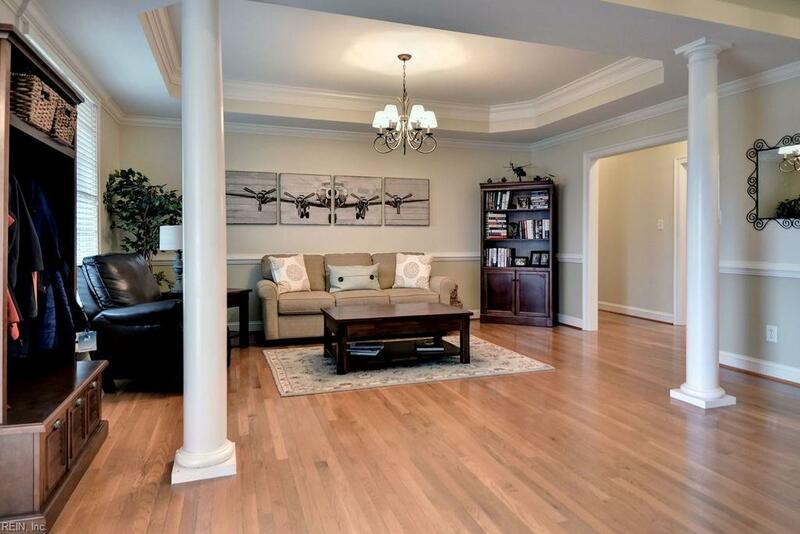 Family room just off the kitchen offers open floor plan perfect for entertaining. Dual Stair cases leads upstairs to 3 additional bedrms, bonus room, game room & extra large laundry room w/ a utility sink. 2nd flr bathrm was just remodeled.